The Leica Ultravid 8x20 and 10x25 have already become style classics, combining outstanding optical performance, extreme compactness and high-quality materials. 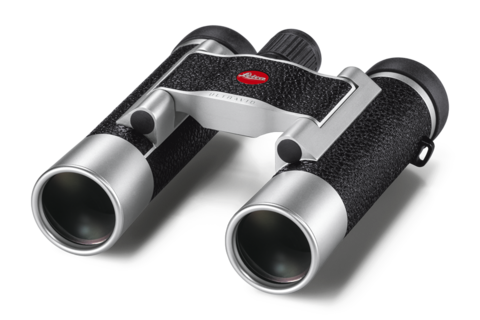 Now Leica has improved essential details on both the black and the silver anodized compact binoculars. 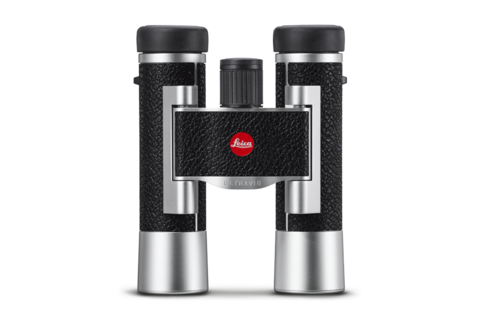 Featuring black leather applications, the Leica Ultravid binoculars are available in 8x20 and 10x25 magnifications, with housings in either silver or black. The bridge of the silver anodized models now corresponds to the color of the entire metal housing. In all models, the leather on the binocular body has been improved by an additional segment, ensuring an even more precise and durable application. 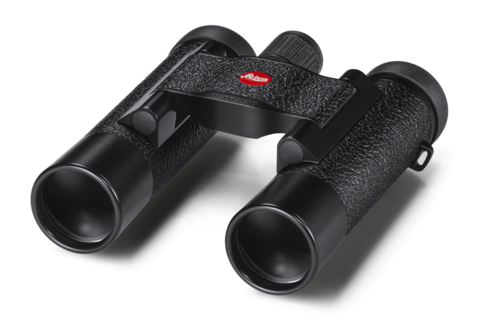 This design update makes the new Leica Ultravid 8x20 and 10x25 binoculars particularly elegant and rugged. All Leica Ultravid 8x20 and 10x25 models are manufactured by Leica in Wetzlar, Germany. A high-quality calfskin soft case is now included with the compact glass, offering ideal protection against scratches and dirt. The soft leather pouch makes it even easier to store the Ultravid in your handbag or backpack. Highest image brilliance and sharpness are just two of the outstanding optical features. Thanks to pocket-sized dimensions, the binoculars can be slipped into any jacket and become the ideal companion. The outer lenses are coated with AquaDura®, so water and dirt simply rolls off. 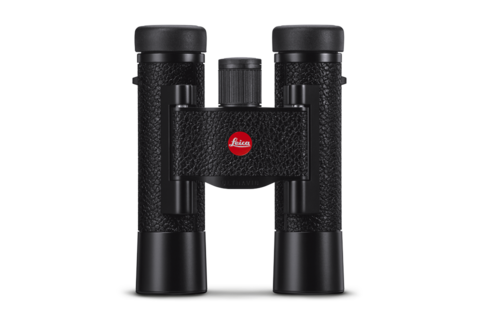 Weighing in at just 230 or 265 grams (depending on model) and measuring 93 mm (Leica Ultravid 8x20) and 112 mm (10x25) in length, the compact binoculars are also waterproof to 5 meters. The new Leica Ultravid 8x20 and 10x25 are now available at Leica stores and Leica dealers. For more info about the new Leica Ultravid 8x20 and 10x25 please click here.